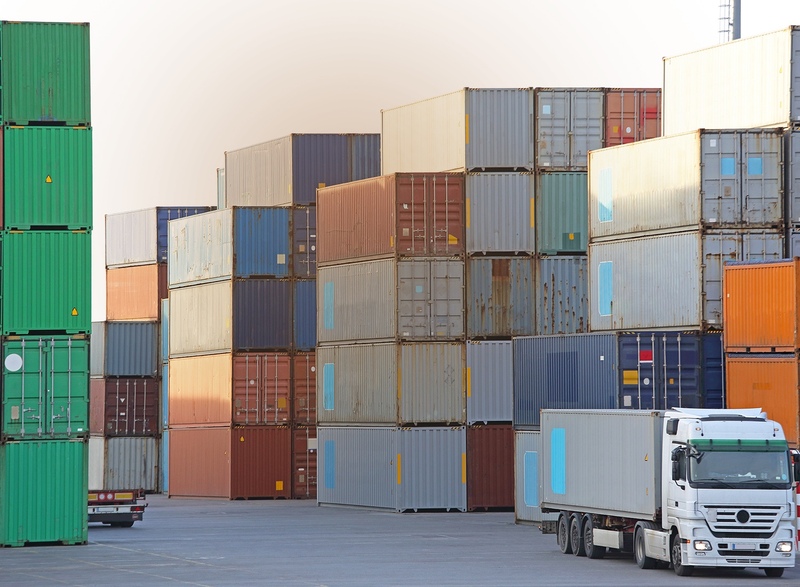 With multiple ports of entries across the USA, Canada and Mexico, Fruition Logistics provides our customers with container shipping services to and from any port. Working with reliable carriers, Fruition Logistics has the right connections and experience to move your freight quickly, safely and on time. Whether it’s via rail or truck our experts will work with you to determine which intermodal shipping is best for your cargo.